Hi all! Well, the title already gave it away. 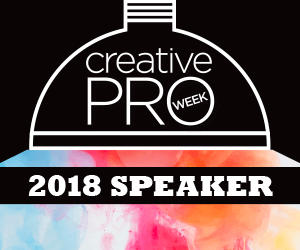 I am indeed presenting two sessions during CreativePro Week from June 4–8, 2018 in New Orleans. There are so many reasons why I’m very excited about the trip. Let me explain. First of all, it’s actually my first time speaking at CreativePro Week. 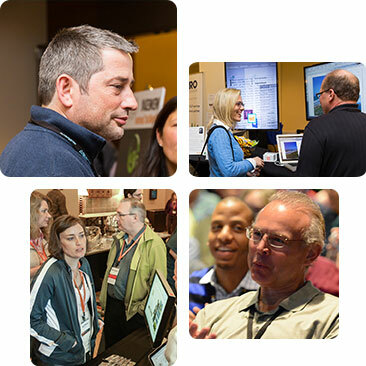 I know I know, I’ve spoken at PePcon and the InDesign Conference before. But this is CreativePro Week, the all-in-one-super-awesome-graphic-design-conference, with a pickle on top. So this means I’ll get to talk to not only print designers but also photographers, illustrators and many other talented people. And then of course there are the speakers. I have to say it’s quite an impressive line up (for the record, not because I’ll be there myself ;-P). Mark Heaps, Julieanne Kost, Nigel French, Von Glitschka, Russel Brown … the list goes on and on. To me it’ll be a time of seeing old friends and hopefully making new ones. Because of this wide range of speakers and topics through out the week, there’s bound to be a few very juicy tips and tricks. And though I live and breath “Adobe” everyday I’d never go around claiming I know everything. I always like to compare this to cooking. It’s not because someone is a great chef that he can’t experience good food or learn a few new dishes using the same ingredients. So I hope I’ll have some extra time to attend a few sessions myself. 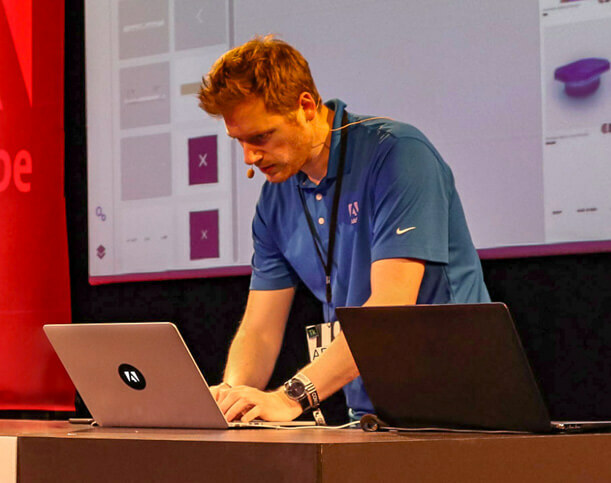 And if I don’t learn any new tricks, I can always end up learning interesting presentation techniques (btw, did you know during CPro there’s the “Click” conference as well? Be sure to attend that if you want to beef up your own presentation skills). I’ll be able to disclose more about my exact sessions pretty soon, so stay tuned! I’ve visited the U.S. many times now, on an average of 2 times a year. But I’ve never been New Orleans before and it looks so exciting and different. So I’m very much looking forward to just being a tourist. You know, try the food, stroll around, buy things I don’t need. 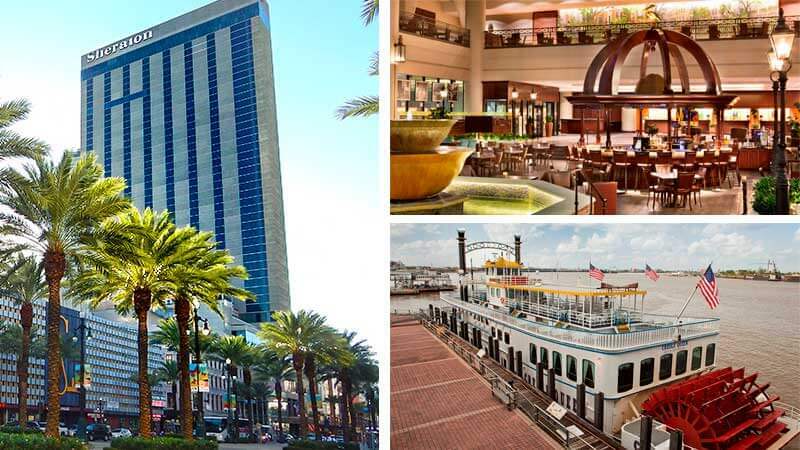 And best of all, the conference is located downtown. So as you can see it’s more than worth jumping on a plane and visiting New Orleans next June. And if you do, be sure to say hi when you see me. You can’t miss me, I’ll be the tall guy ;-).